Older devices like the Nexus 5X and the Nexus 6P can now access the final build of Android Nougat 7.1.1 version final build this week. 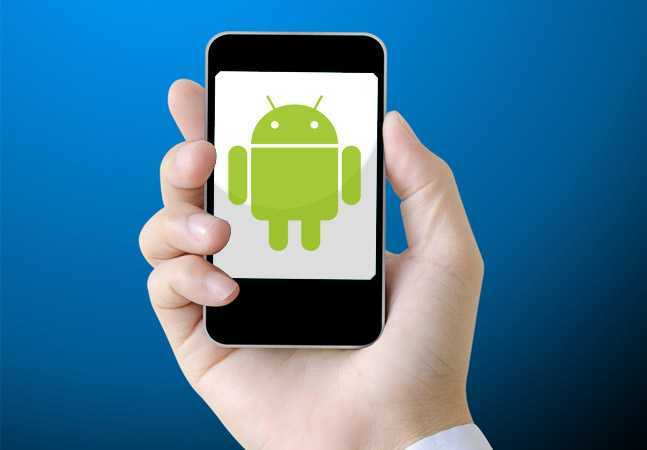 The biggest benefits of owning Android devices are that it enables users to enter the Android Beta programs. Users can access the latest features even before it hits all the devices owned by customers. The additional benefit is that Google allows an older device, such as the Nexus 5X or the Nexus 6P to join such beta programs. 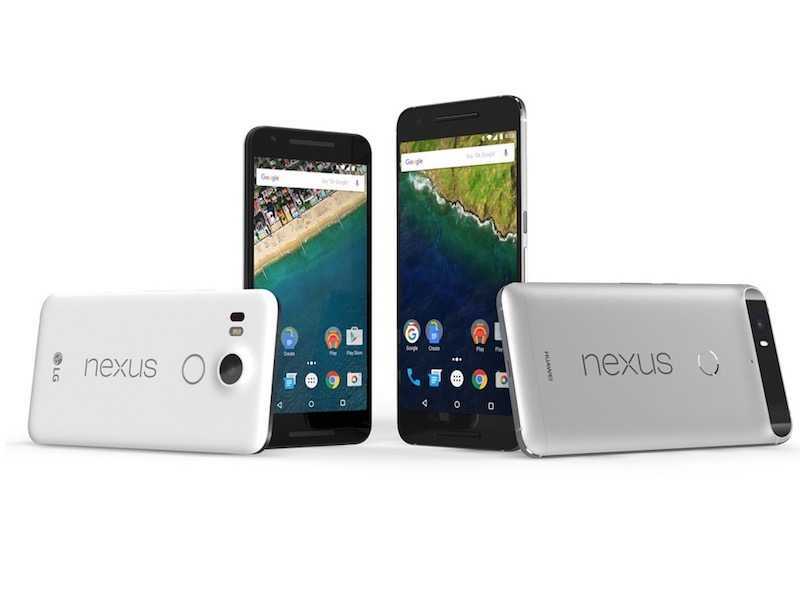 Google seems to be keeping up its word whereby it announced that the older devices, the Nexus 5X and the Nexus 6P would receive the final build, Nougat 7.1.1 version before the end of the year. It is worth upgrading the latest Nougat 7.1.1 version on the older devices, such as the Nexus 5X and the Nexus 6P, as the new updated version offers interesting and useful features. For instance, thee is the Double Tap Wake feature, the Wi Fi calling feature and the Lift to Wake one, to name a few. The Android Nougat 7.1.1 stable version will result in a build number of NMF26F for the software of the Nexus 5X and the Nexus 6P. In addition to new features, the current updated software version will also come with the December security patches, accompanied by gesture features. The security patch for December offers enhancement to the security of the OS. It will fix several security bugs and prevent a hacker from accessing the phone or installing any malware on the Android device. It is heartening to see that Google is looking at not only offering new features but also maintaining the security of the device. Protecting the data of the user must remain the top priority when offering new operating system updates to smartphones. The final build of Android Nougat 7.1.1 version will not bring in any new features apart from the December security patch. However, the stability that it offers to users will be immeasurable. Users can fully enjoy all the features of their Android powered device and get the complete and fulfilling Nougat experience. The Android Nougat 7.1.1 version of the software started being rolled out to the Nexus and Pixel smartphones and tablets from the beginning of December. However, users of the beta program have been awaiting its final build release. Now, after a delay of about two weeks, the new update is finally available for the older devices the Nexus 5X and the Nexus 6P. The final build of the Nougat 7.1.1 version is not much different when compared to the 2nd Developer preview that came on the 22nd of November, for the said devices, the Nexus 5X, the Nexus 6P and the Nexus 9 as well as the Pixel C. However, the problem was that the devices under the beta program did not get the security patch for the month of December till almost the month end. Many users of the Nexus 5X and the 6P have received the 65.1 MB and the 26 MB updates respectively. You can go to Settings and System update and check for the update.